To The Amazing Amazon Ayahuasca Experience! In one of the last primitive places on earth, the Peruvian Amazon - you are invited to participate in an ancient ceremony with a native Shipibo shaman. This will be a visionary and medicinal journey into your core being, with the help of a traditional shaman and one of the worlds most powerful natural herbs! 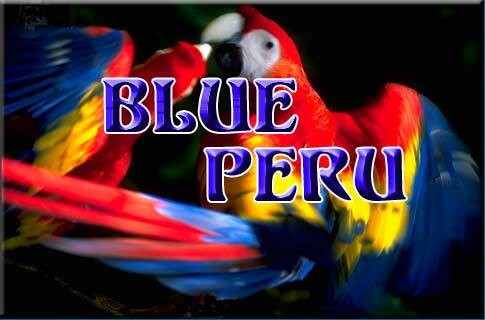 BluePeru.com is a member of the Blue Zen Network. Please visit some of our other websites below.